This addon for the Abandoned Cart Pro Plugin for WooCommerce allows you to sync the Abandoned Carts with Agile CRM. It adds an “Addon Settings” tab that provides with settings which are exclusively for exporting Abandoned Cart data to Agile CRM. 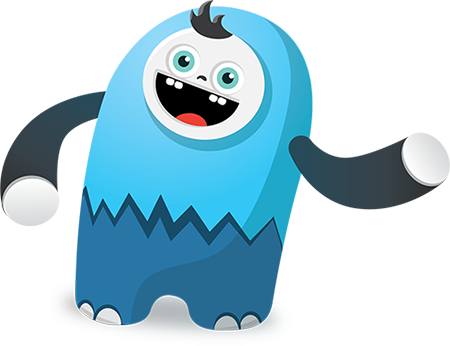 The Agile CRM addon allows you to export your store’s abandoned cart data to your Agile CRM. 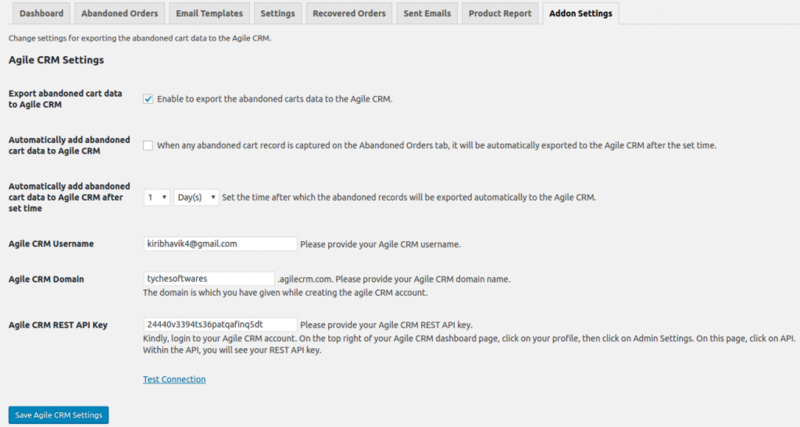 The Abandoned Cart customer data will be created as a Contact in your Agile CRM dashboard. The Abandoned cart details will be added in the “Notes” section of that Contact. 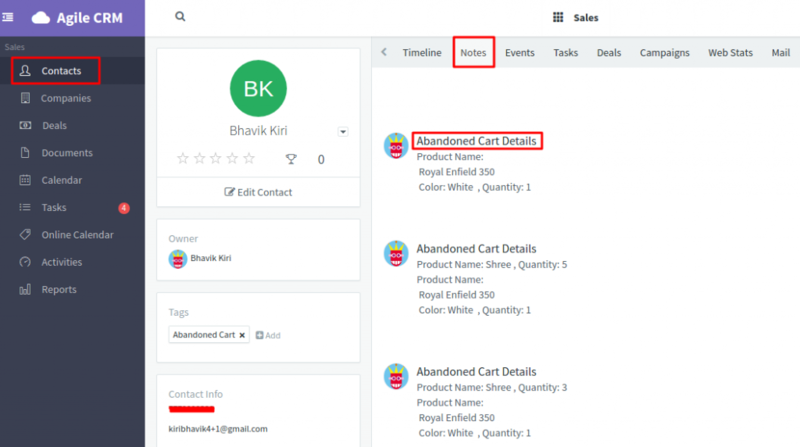 This addon has an option to allow for real-time sync, which means the Abandoned Carts will be automatically added to the Agile CRM Contact list as & when they are created. 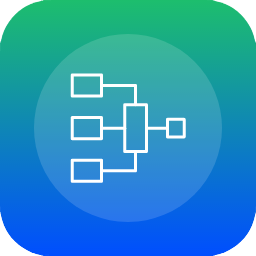 You also have an option to export all past orders to your Agile CRM installation.